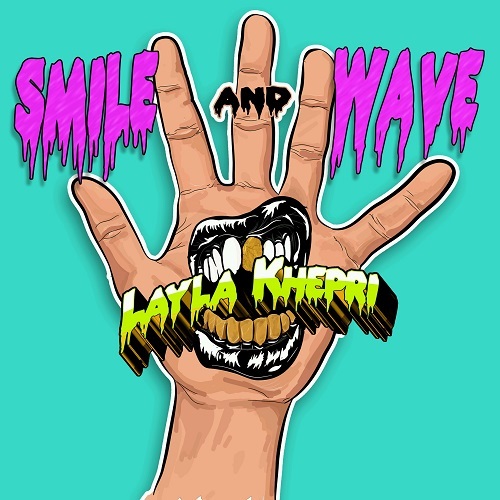 After gaining success with a few viral videos hitting over 1Million views and an incredible live show, Award-winning Viral Star, Layla Khepri is releasing her new smash single, "Smile and Wave" just in time for Summer! Having toured and shared stages with Drake, Future, and Yo Gotti, the DMV-based Brazilian-Filipina sensation releases her new single and prepares for her summer tour. Listen below and download now on http://laylakhepri.com/new-release or via iTunes, Amazon, Spotify, and more!